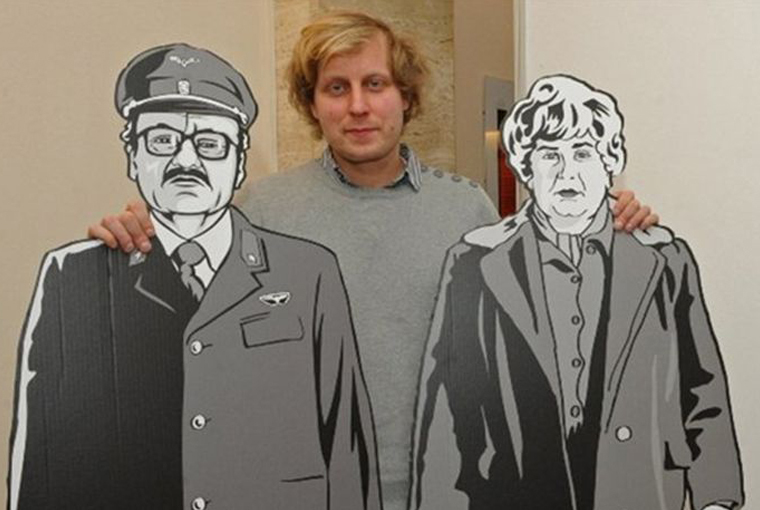 Czech director Tomáš Luňák speaks about his debut feature Alois Nebel. 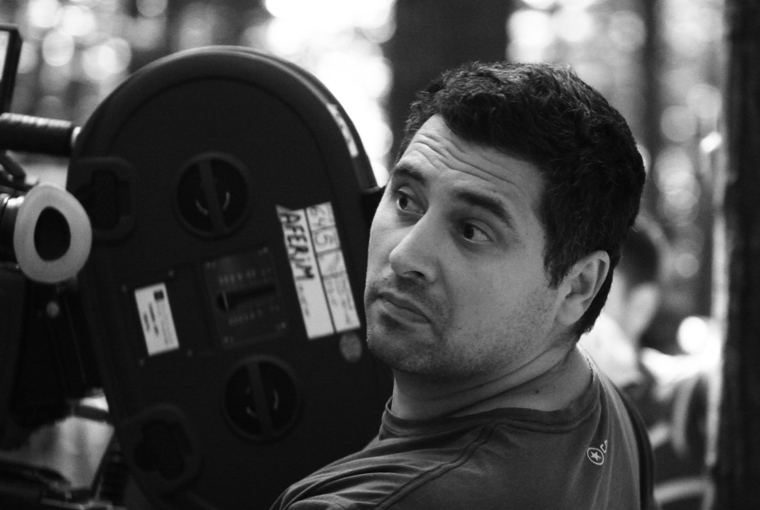 Romanian director Paul Negoescu speaks about his short film Horizon, Romanian cinema, and his upcoming feature. 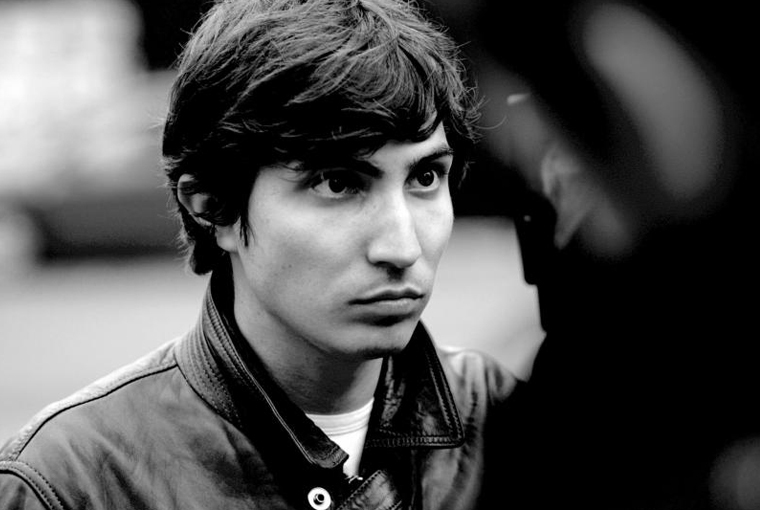 Bulgarian director Ilian Metev speaks about his debut feature. 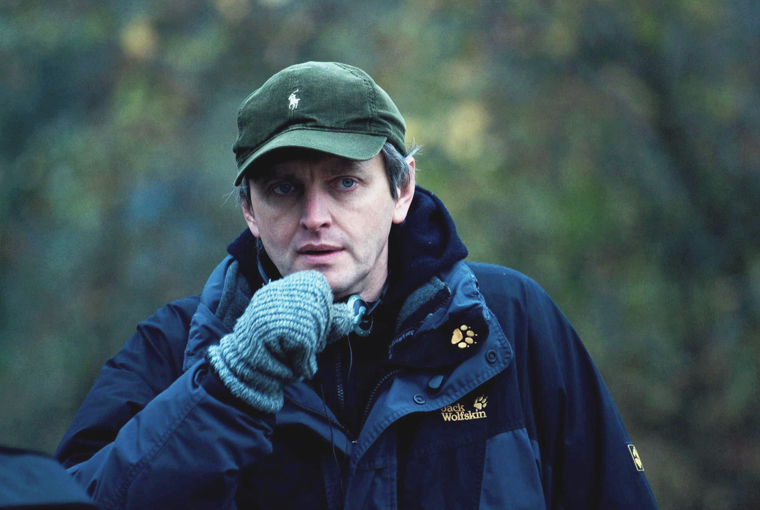 Russian director Sergei Loznitsa speaks about the political dimension of his work, and his upcoming feature In the Fog that will compete for the Palme d’Or in Cannes. 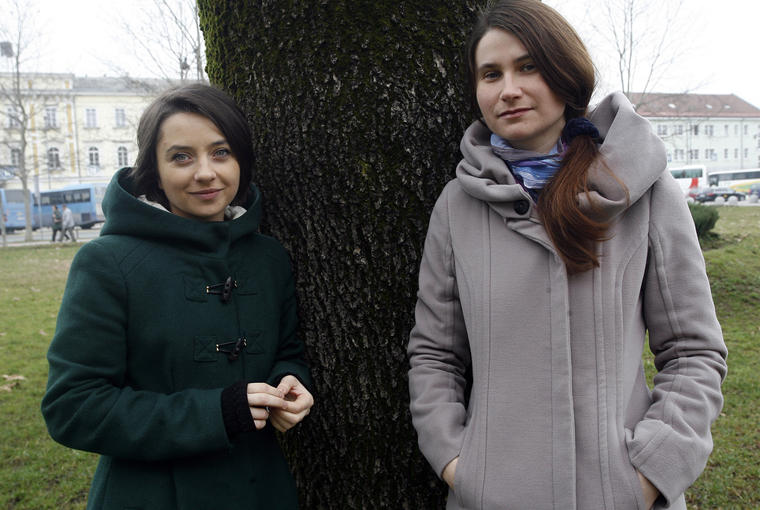 The two lead actresses speak about their roles in Cristian Mungiu’s latest film. 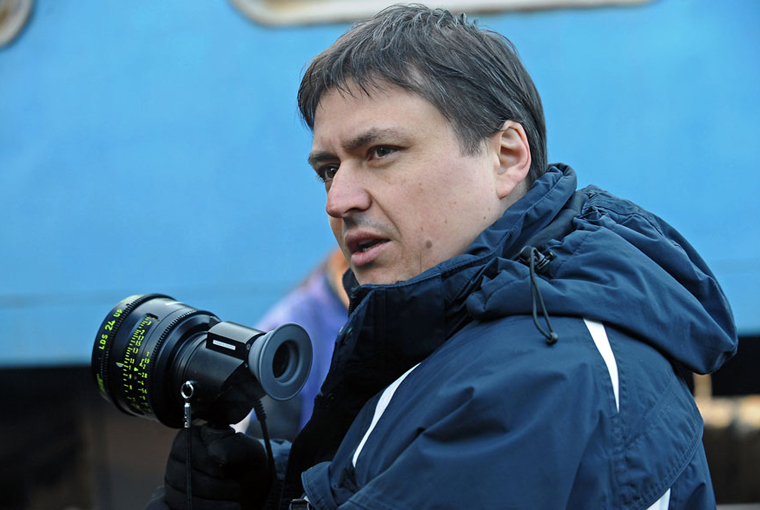 Interview with Cristian Mungiu about his latest film. 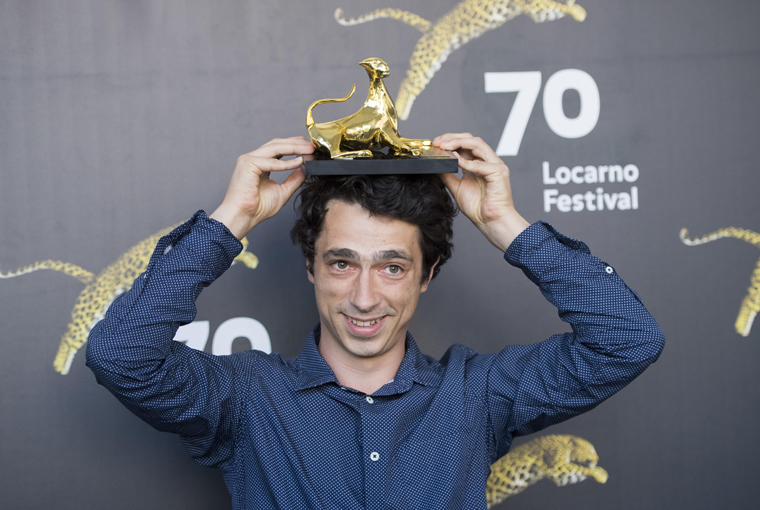 Romanian director Radu Jude speaks about his second feature film. 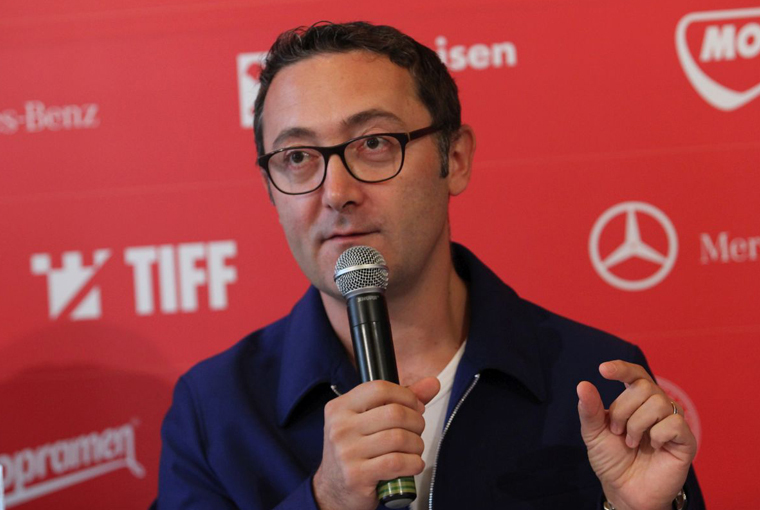 Romanian director/producer Tudor Giurgiu speaks about his upcoming feature Of Snails and Men, and discusses his involvement in the film business. 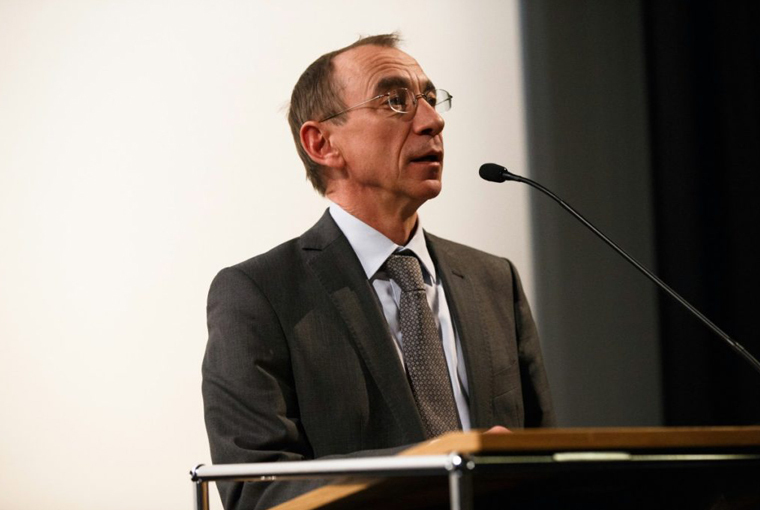 Rainer Rother, director of the Berlinale RETROSPECTIVE section, speaks about this year’s “The Red Dream Factory” retrospective. Colette de Castro met with Małgorzata Szumowska and Joanna Kulig to speak about their film.